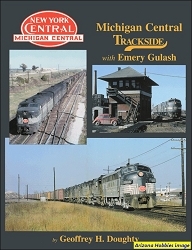 Known as the "Furniture City," Grand Rapids inaugurated horse-car service in 1865 and over the ensuing decades employed a variety of urban rail transport modes. In addition to the horse-car system, steam dummy trains brought pleasure seekers to resorts at Ramona Park on Reed's Lake in the late nineteenth century. Grand Rapids was noted as being one of the few U.S. cities to install a cable car system, although the inefficiencies of its operation and Michigan's brutal winters hastened its demise. Electric streetcar operation in Grand Rapids evolved from bobbing single-truck trolleys to larger Pay-As-You-Enter streetcars and a later reversion to the single-truck Birney Safety Car for more economical operation. In 1926 Grand Rapids introduced a fleet of modern "Electric Rail Coaches" which brought new levels of both style and comfort to the city's riding public. 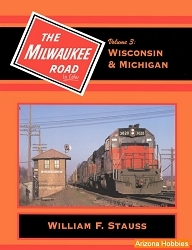 Grand Rapids Railroad was recognized for its innovations in car design and transit marketing when it was awarded the Charles A. Coffin Award in 1927. Yet for all of the newly-designed streetcars and imaginative marketing, ridership continued to decline and the last streetcars ran in 1935. At that time, Grand Rapids became one of the largest U.S. cities to rely solely on motor buses for its public transit. 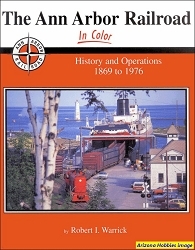 With 304 pages containing over 300 photos, maps, drawings, colorful graphics, and a complete illustrated roster, The Street Railways of Grand Rapids conveys to the reader the flavor of what it was like to live in Grand Rapids and ride upon both its streetcars and interurbans over 80 years ago. 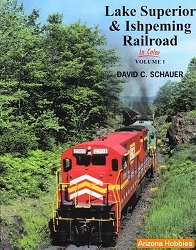 Central Electric Railfan's Association, hardcover, 304 pages, 8.5 x 11 x .5 in., Black and White photographs, color illustrations, car roster.